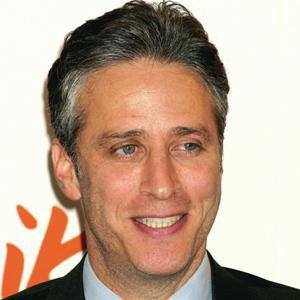 Offbeat comedian who rose to fame as the host of Comedy Central's The Daily Show. 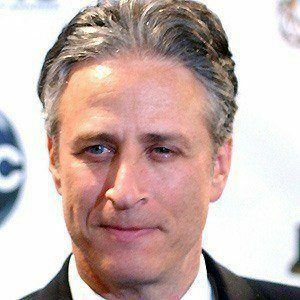 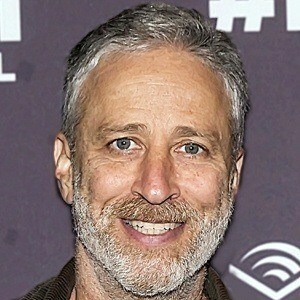 He also hosted The Jon Stewart Show on MTV. 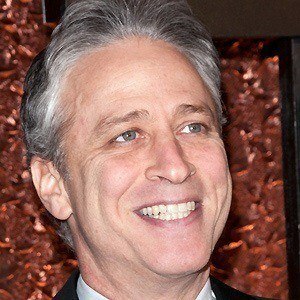 He worked as a bartender, a caterer, a busboy and a children's puppeteer, and he began his stand-up comedy career at The Bitter End in New York in the late 1980s, where Woody Allen also got his start as a comedian. 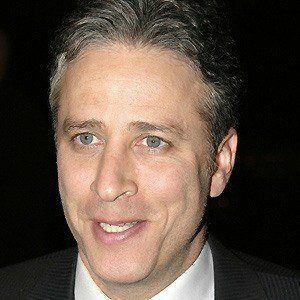 He was unsure of whether to feel happy or appalled after he was voted the number one journalist in America by the American people, because his reports are delivered as satire. 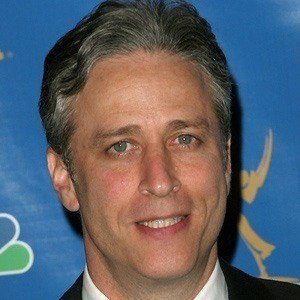 He got married to Tracy McShane in November 2000 and they had two children together. 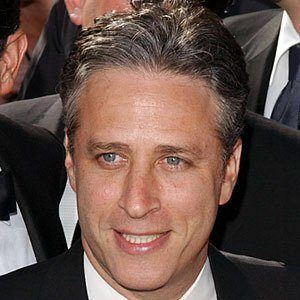 Comedian and one-time Daily Show correspondent Stephen Colbert credits him as an influence.